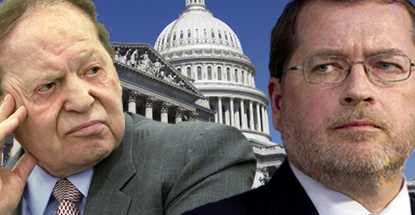 Sheldon Adelson (pictured left) must be starting to wonder who you have to blow to pass an anti-online gambling bill in Washington. 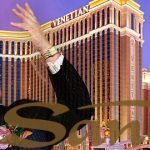 In a week that already saw former Congressman and libertarian icon Ron Paul slam the Las Vegas Sands chairman’s attempts to “use his political influence to turn his online competitors into criminals,” a consortium of conservative groups has penned a joint letter similarly slamming the Adelson-backed Restoration of America’s Wire Act (RAWA) legislation. 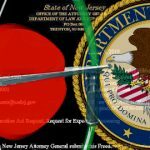 RAWA seeks to undo the alleged damage caused by the Department of Justice’s late-2011 opinion that the 1961 Wire Act applied strictly to online sports betting. 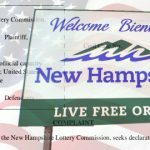 That cleared the way for individual states to launch intrastate online gambling markets, of which there are currently three (Nevada, New Jersey and Delaware). RAWA would roll back time, forcing those three states to say ‘never mind’ to all the operators they’ve licensed and preventing states like California from joining the party. 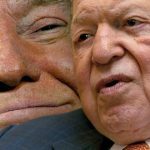 Trouble is, despite Adelson’s capacity to make campaign contributions like other people make gaseous emissions, enthusiasm for RAWA has been tepid in the halls of Congress. A planned hearing in the House Judiciary Committee – whose members have little love for online gambling – was cancelled this week after Republican leaders determined there wasn’t enough time in the lame duck session of Congress to both pass RAWA and embarrass themselves over immigration reform. Much of the skittishness over RAWA stems from the GOP’s professed love of states’ rights and their hatred of expanded federal authority. 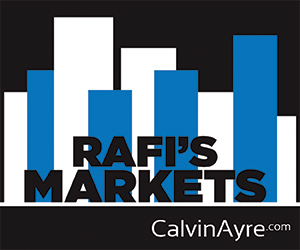 RAWA would both trample the rights of states to decide gambling issues for themselves while enlarging the scope of federal powers. As much as they love Adelbucks, the GOP fear ‘true believer’ litmus tests from the Tea Party rank and file, as evidenced by House Majority Leader Eric Cantor’s primary defeat in June, which came despite Cantor outspending his opponent by a 40:1 margin. 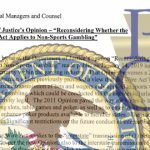 Rumors continue to fly that RAWA supporters will make a last-minute lame duck attempt to attach the bill to a more pressing piece of legislation, similar to the 2006 passage of the Unlawful Internet Gambling Enforcement Act (UIGEA). In an interview last week with Nevada journalist Jon Ralston, Adelson’s right hand man Andy Abboud played dumb as to what specific plan might be afoot for RAWA in the lame duck session or how soon the issue would resurface when the next session of Congress commences in 2015.